I actually have two methods that I use to organize back to school paperwork. One is my trusted school planner and the other is one of my favorite apps called Evernote. 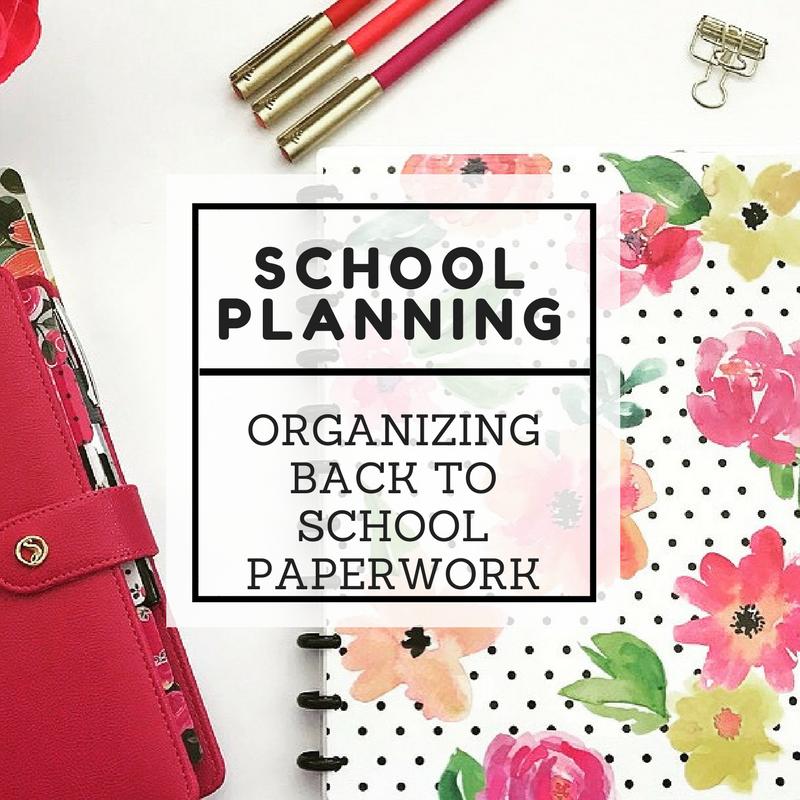 I think organizing school paperwork is a bit different than regular paperwork since it’s something you really need quick and easy access to the entire year. For the planner—it’s actually a discbound notebook. 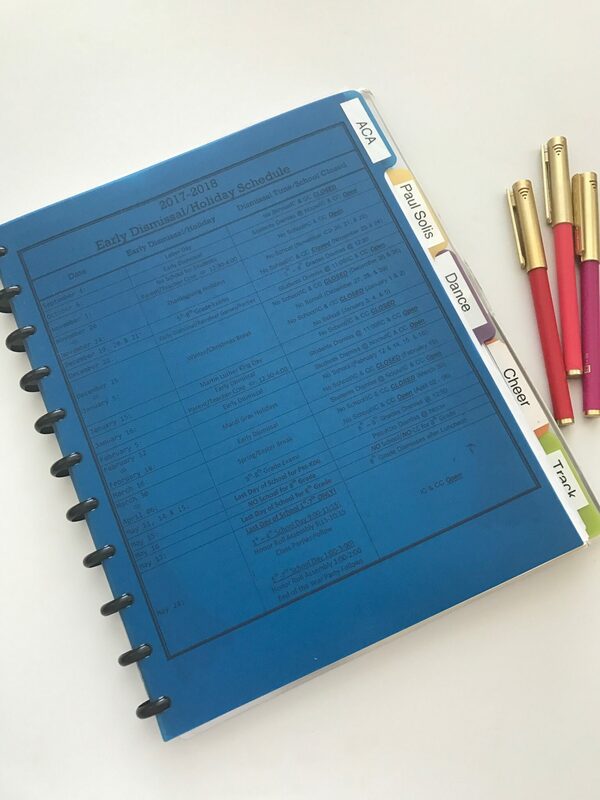 I am a big fan of discbound notebooks because they are so versatile and can hold so much information without taking up as much space as a binder. 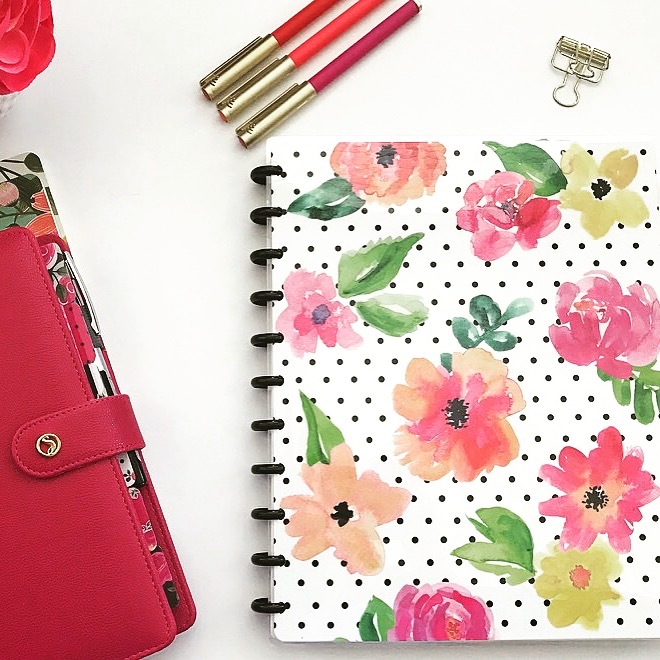 Plus places like Michaels, Staples, and Levenger sell really cute accessories for them. The one I’m using for this project is from the Happy Planner and was purchased at Michaels. 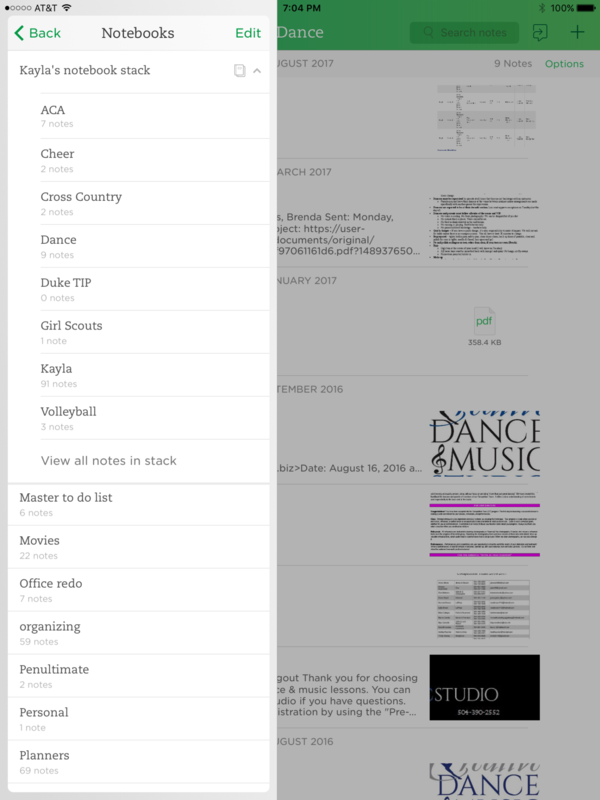 Evernote is one of my all-time favorite apps. I plan to do a full post about it soon but just know for now that it’s the best! Everytime the school e-mails me something I can just forward it to my evernote account. If they give me something hardcopy I can scan it to my account. 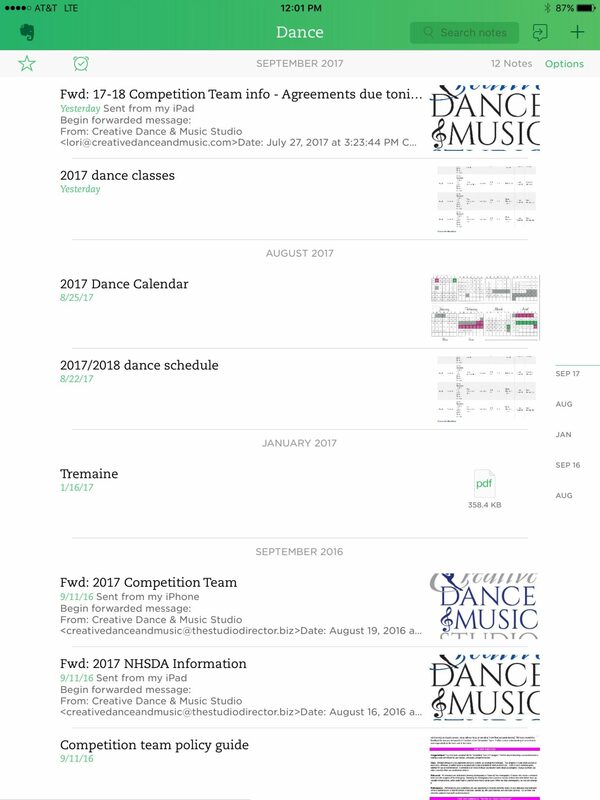 Once it is in evernote, I can access the information from anywhere on my phone, ipad, or computer. In Evernote I have a notebook stack set up for each of my children. Then under each stack are individual notebooks for school, dance, cheer, etc. Everything stays very organized this way and very easy to access. So whether you prefer the high-tech or low-tech method, either way–you will stay on top of everything that’s needed for school and extracurricular ativities! Happy Organizing in the new school year!